Emanating and energized by the sacred OM frequency, a new feminine vibration is birthing within humanity as a whole. 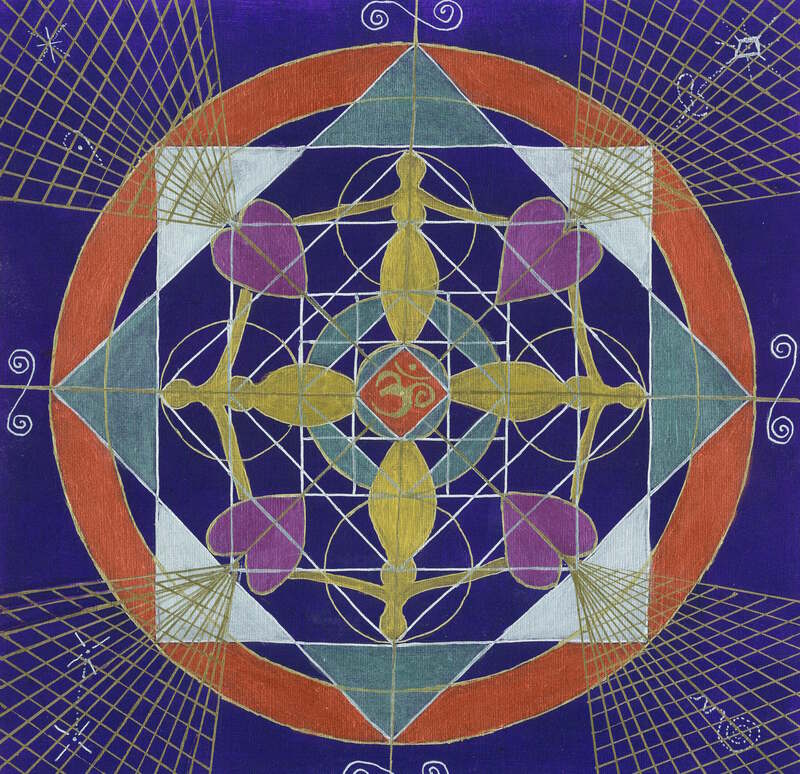 Within the sacred geometric field pure heart energy is being sent into the universe through the feminine cooperation. Crystal-infused hearts amplify the conscious alchemy more fully.